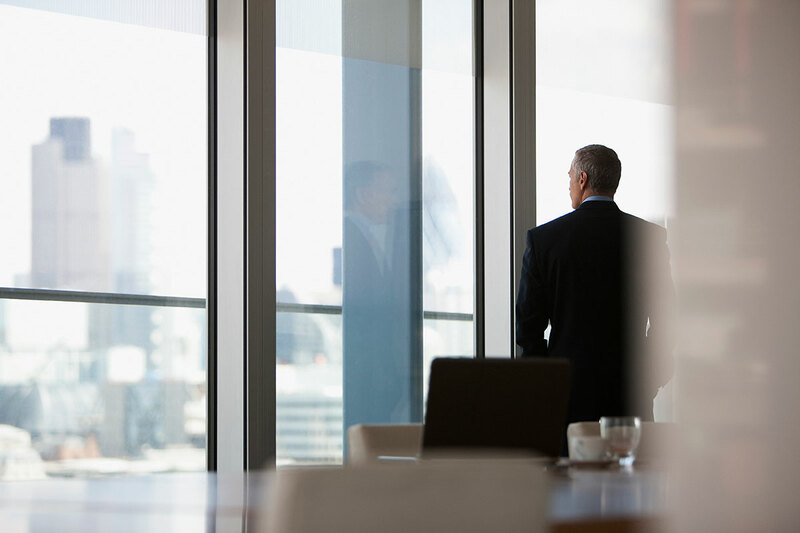 What sets a CEO apart? This is certainly a question at the heart of countless business articles, books and forums. CEOs have the critical role of inspiring and leading their organizations to success. The chief executive holds key responsibility for leading the development and execution of the company’s strategy, to create shareholder value, and to achieve great results. The Baldrige initiative served to reduce or eliminate the competitive gap and encourage organizations to invest in quality management efforts. The Baldrige framework offers a set of comprehensive criteria for business excellence in seven categories, with each category given a score that adds together to total 1,000 points. When applied and measured, these categories help drive continuous improvement in delivering product and service excellence. After following this award process for three years as a senior examiner, I noticed two trends. First, regardless of perceived success, every division doing an assessment for the first time scored less than 200 out of 1,000 points allocated to the seven Baldrige categories. This was a significant finding – it demonstrated the extent of the quality gap, highlighting how much was “being left off the table,” so to speak. It was also significant insofar as it demonstrated the substantial potential that existed across the company for increased efficiency and improved results. This discovery fascinated me. Over the course of the next few years I observed the leaders of the organization endeavour to address each weakness, one at a time, and witnessed how long it takes to move up the Baldrige point scale. I also recognized during this time that while the Baldrige model brilliantly defines what must be addressed to achieve business excellence, it does not outline steps on how to practically implement approaches to meet the defined criteria. In light of these many observations, it became apparent to me that a solution was needed to solve these five issues and to position organizations to quickly achieve higher scores and thus achieve greater effectiveness. Integrate the Balanced Scorecard principles and cascade them to every level of management and for all work.